Kandy, the cultural capital of Sri Lanka, is a major tourist destination in the country. The town boasts prominent tourist attractions like the Temple of Tooth and the Old Royal Palace. Here you can visit elegant historict sites, enjoy song dances, buy souvenirs and indulge in adventure activities. Kandy is a good transit point to travel to cultural north or hilly south. 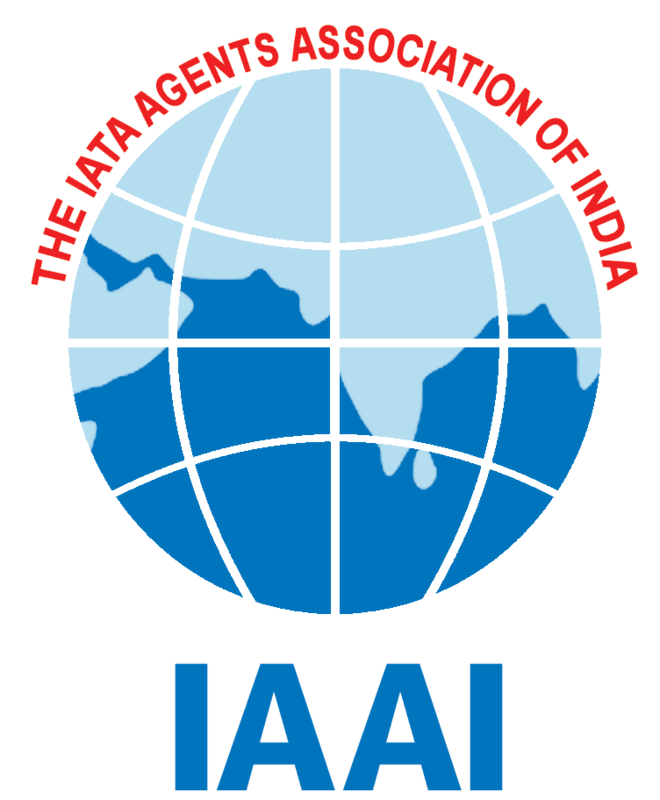 It is a major tourist attraction of the state. A must to visit city with its exotic beauty has many temples reflecting the spirituality of the place, a great number of gift shops that give shoppers a wonderful experience, and obviously being situated at the base of the hills is an attractive spot for trekkers. 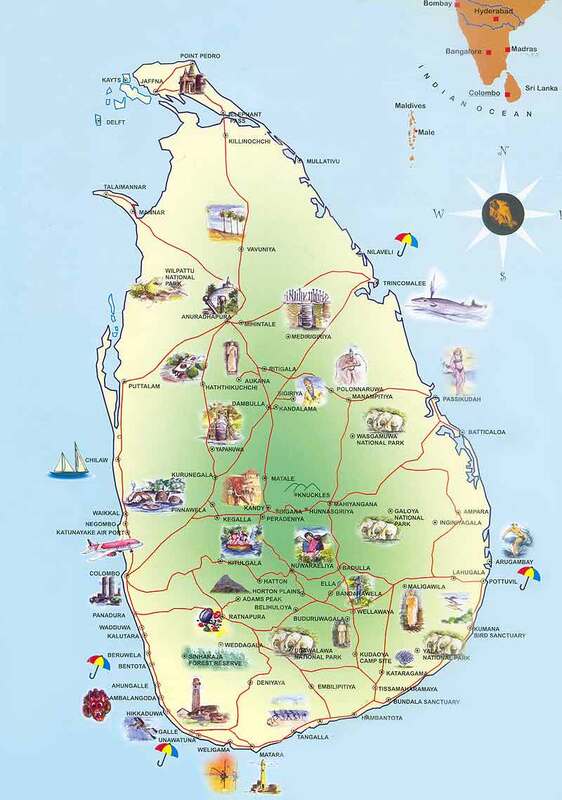 Beruwela is the first Muslim settlement in Sri Lanka, established by the Arab traders in 8th century AD. There is a famous Muslim mosque at the beachhead close to which is a lighthouse. Beruwela has excellent water sport facilities. Beruwela offers good bathing facilities round-the-year. 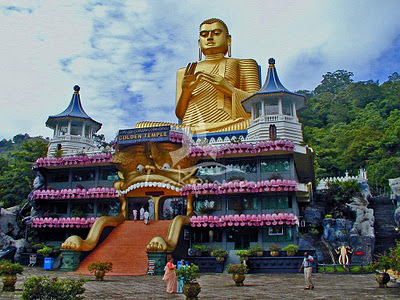 Dambulla is a small town located at a distance of 19 km from Sigriya on the Sigriya-Kandy road. Dambulla has over 80 caves in the surrounding and some of them have been used by the monks as meditation locations. Major attraction is the Dambulla Rock Temple consisting of five cave temples dating back to the 1st century BC. The temples contain many statues and paintings. Hindu statues are believed to be of the 12 century AD and the latest paintings are of the late 18-century. 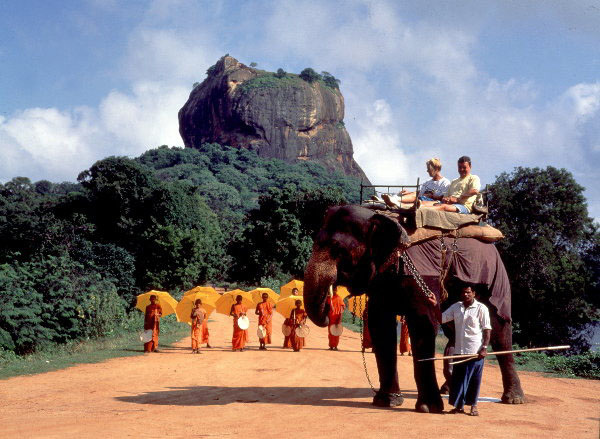 Sigiriya is located 22km north-east of Dambulla in the North Central Province. 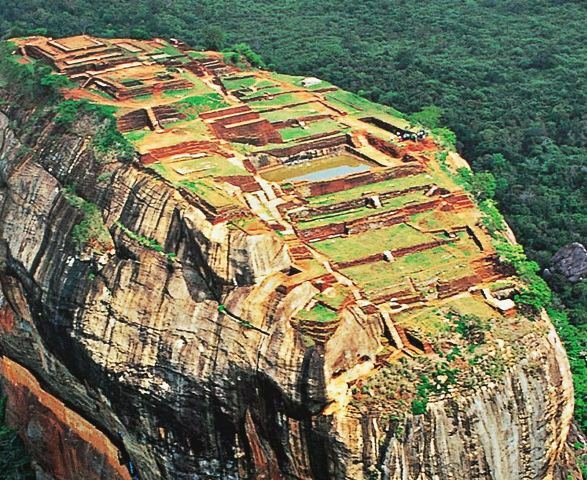 Declared a UNESCO World Heritage Site in 1982, it towers more than 200m over the surrounding plains and has been visited by tourists for over 1,000 years – indeed it is considered one of the world’s oldest tourist sites. Though the rock has weathered, its former opulence and greatness as a magnificent palace can still be seen in the form of beautiful paintings, ancient graffiti and symmetrical gardens.